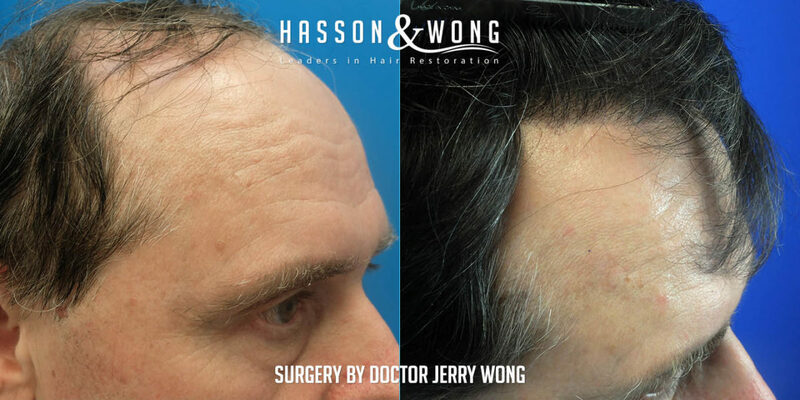 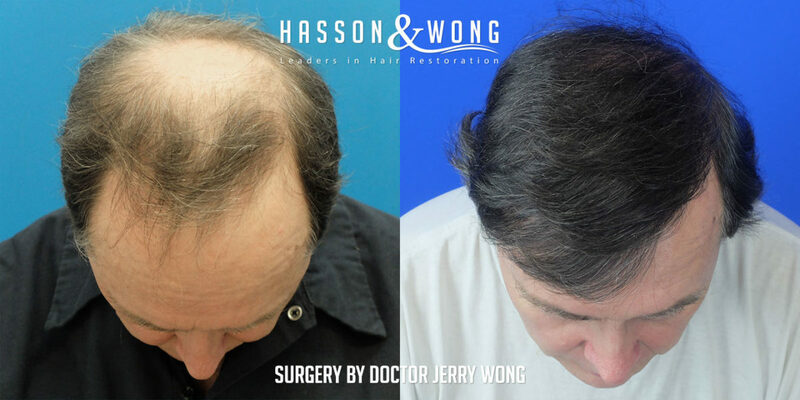 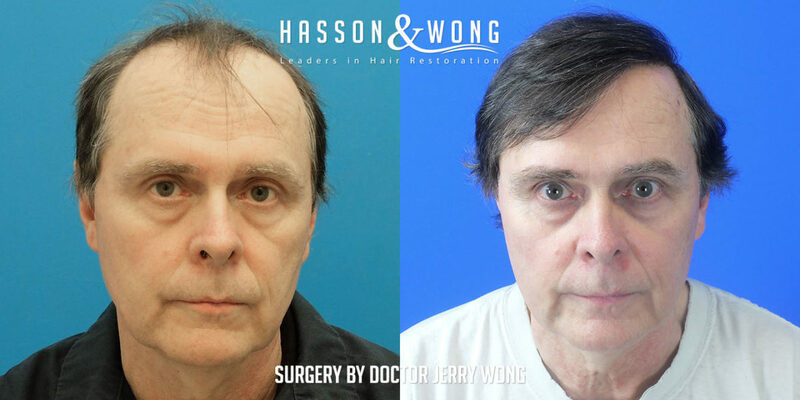 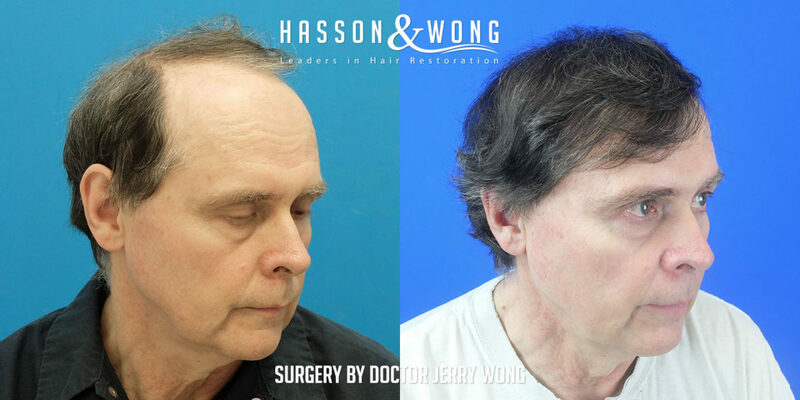 Hasson & Wong Hair Transplant. 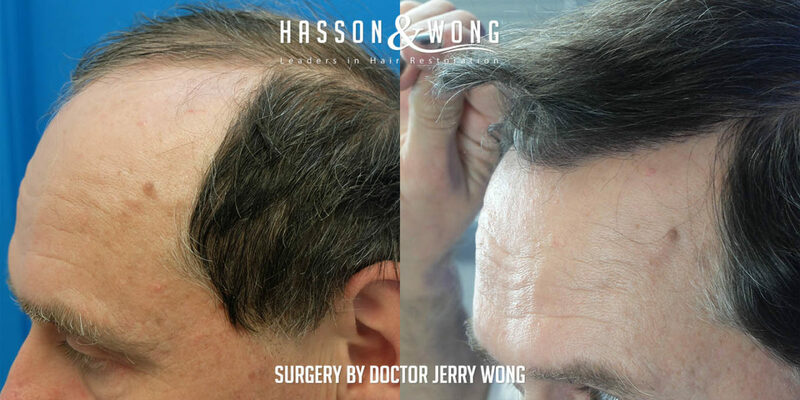 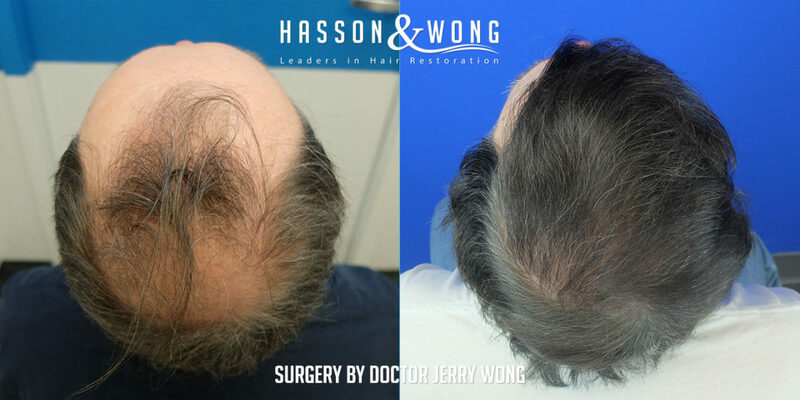 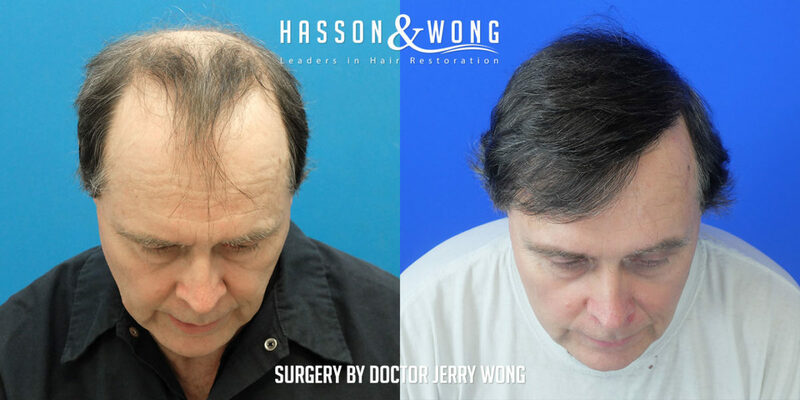 Another fine example of why Hasson & Wong sets the standards in hair transplantataion. 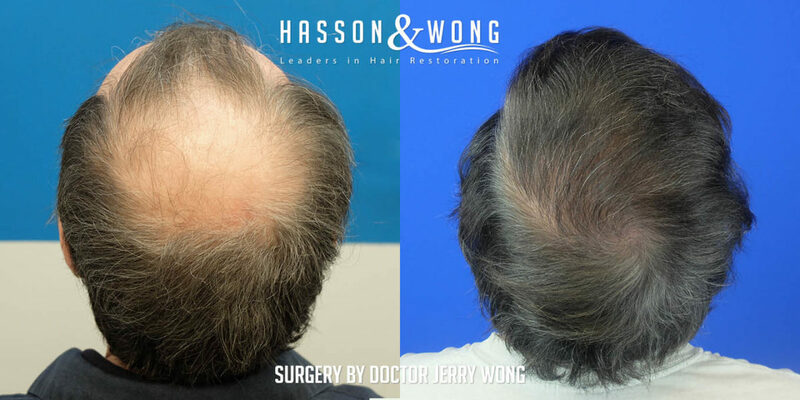 See what they can do even for patients with extensive baldness.